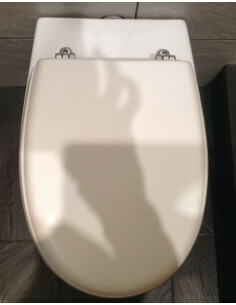 Toilet seats, more than 40 years at your service. 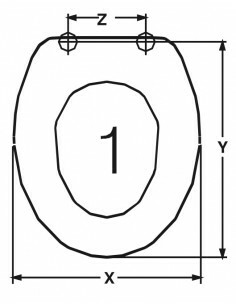 Our toilet seats fit to perfection to whatever model of toilet you may have no matter which brand. 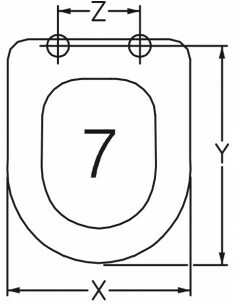 We produce it to measure, it doesn’t matter if your WC or water closet has a model that has been discontinued because we have the replacement or substitute spare for the cover or ring that your urinal or lavatory requires and adapts to perfection. 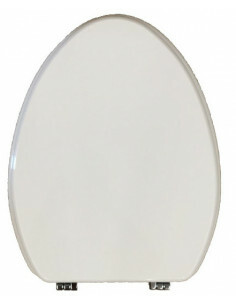 We offer different finishes in DUROPLAST for original models in MDF covered with PVC plastic for toilet covers from discontinued series, which we tailor to you like a custom suit because they are 100% adaptable without moving on your bottom as they are pefectly fixed to the urinal, valid also for current WC and of course in oak wood, maple or cheery wood for a seat that we want to highlight. 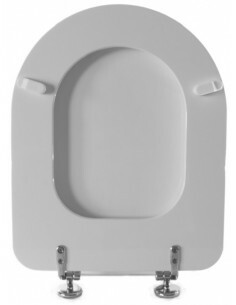 Of course with the best fitting technology, you choose if you want to buy a seat with normal closing or with fittings suitable for soft closing or cushioned. All our seats come with its own instruction sheet to ease the installation process. If you don’t like the product we will refund your money. 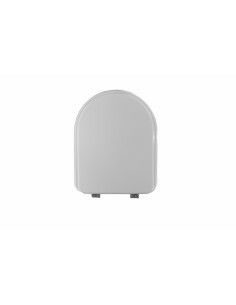 TOILET SEAT VITRA ADAPTABLE NORMUS SERIES CLOSE-COUPLED MODEL.